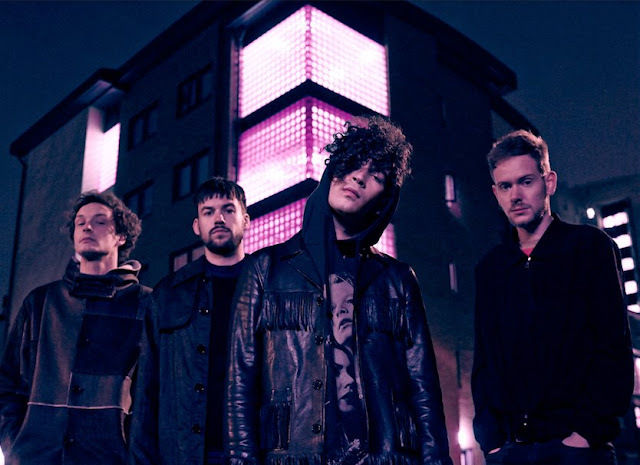 The 1975's social media team and street team are one of the best around, and their fans are one of the most dedicated bunch too. So it's no wonder that someone has found - what seems to be - the artwork for their new album on a billbaord in London. Since then the band's social sites have been purged, with the members accounts hidden too, very strange indeed. This photo follows the band post of a cryptic poster online - seen here via their manager - which threw their fans into overdrive, with many thinking the new song titles are buried in there somewhere. Will the band be releasing new music soon? Who knows, but it's always fun to get hyped up about stuff isn't it!